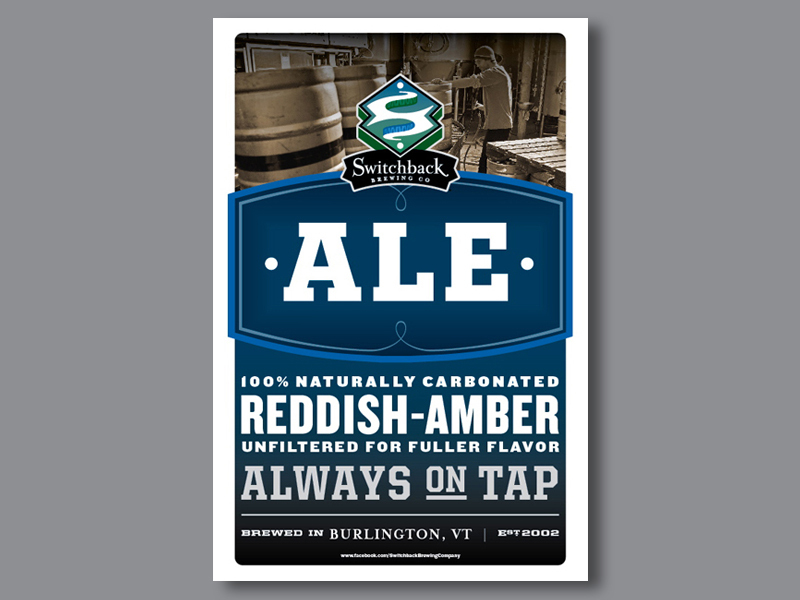 Design Work for Switchback Brewing Co. — Interrobang Design Collaborative, Inc.
Interrobang has provided brand strategy and design for Switchback Brewing Co. products and select marketing materials since developing the company’s identity in 2002. 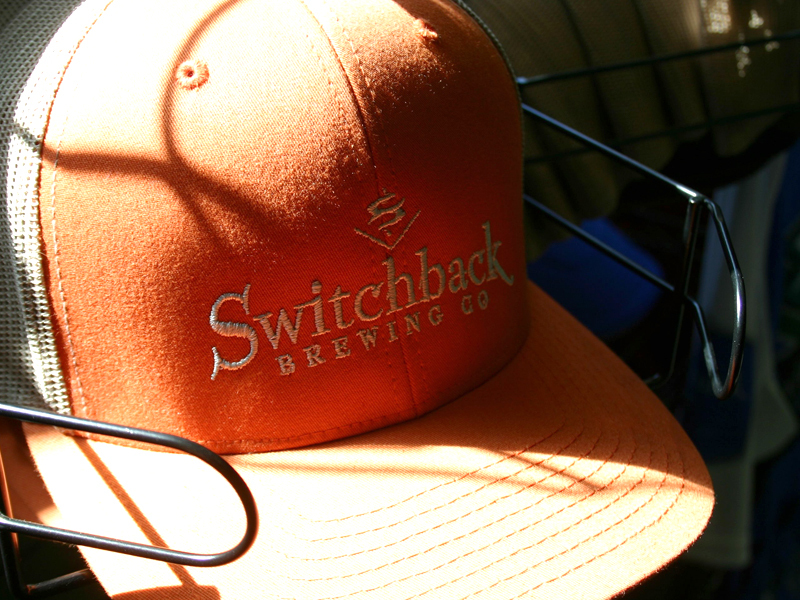 All point-of-purchase [tap handles, coasters, pub glasses, etc. 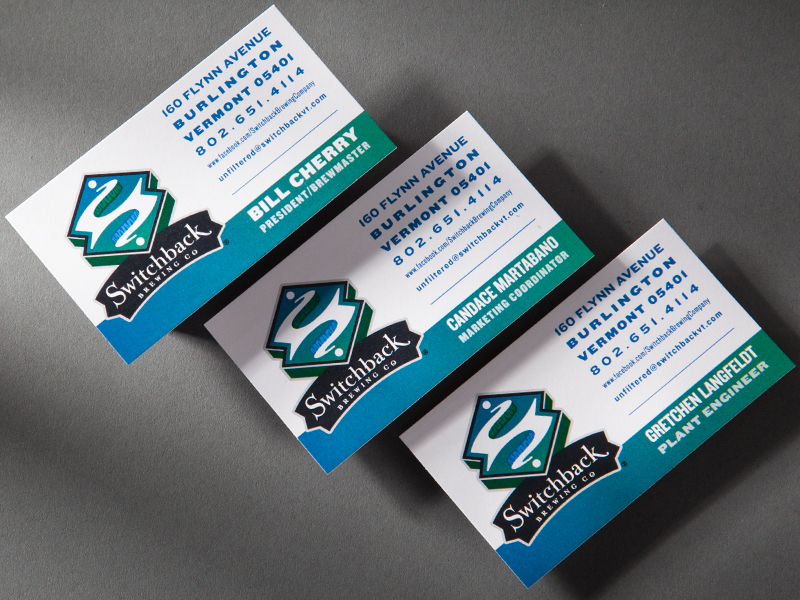 ], bottle labels and case boxes, cans, signage, banners, select branded apparel and delivery vehicles have been developed by Interrobang. 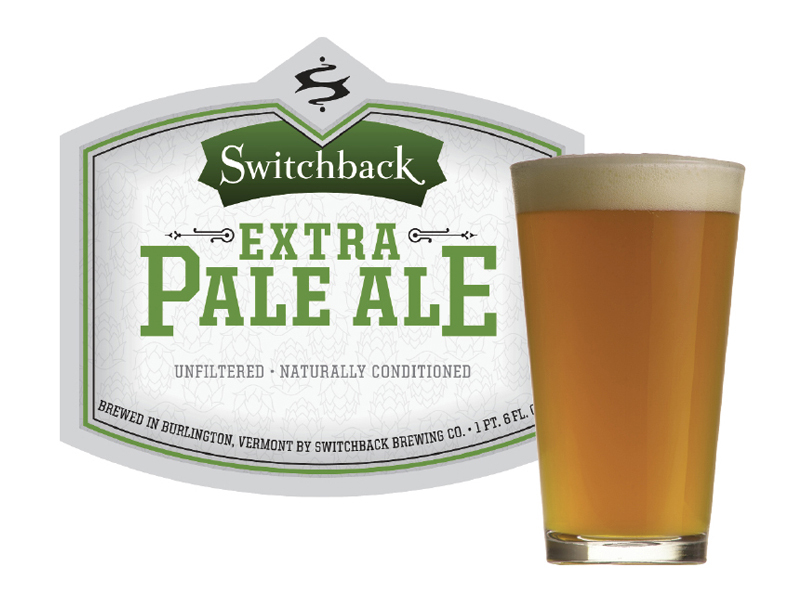 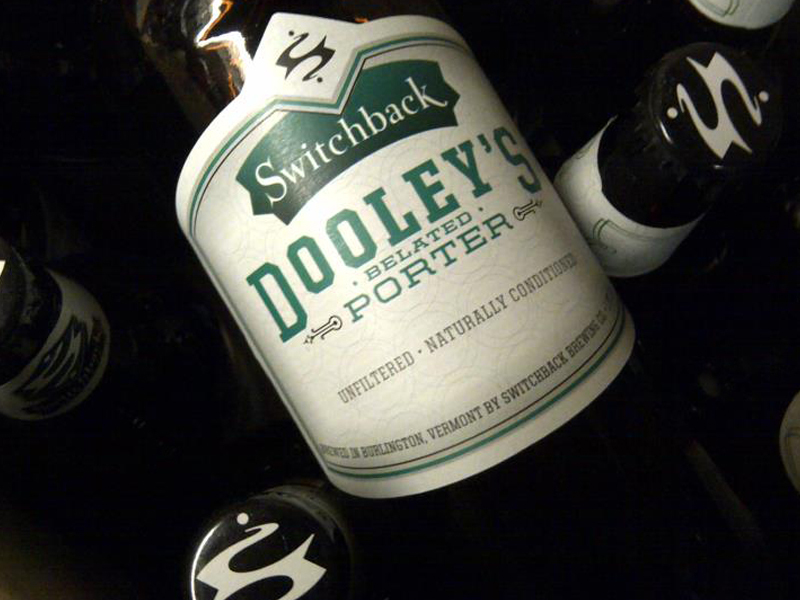 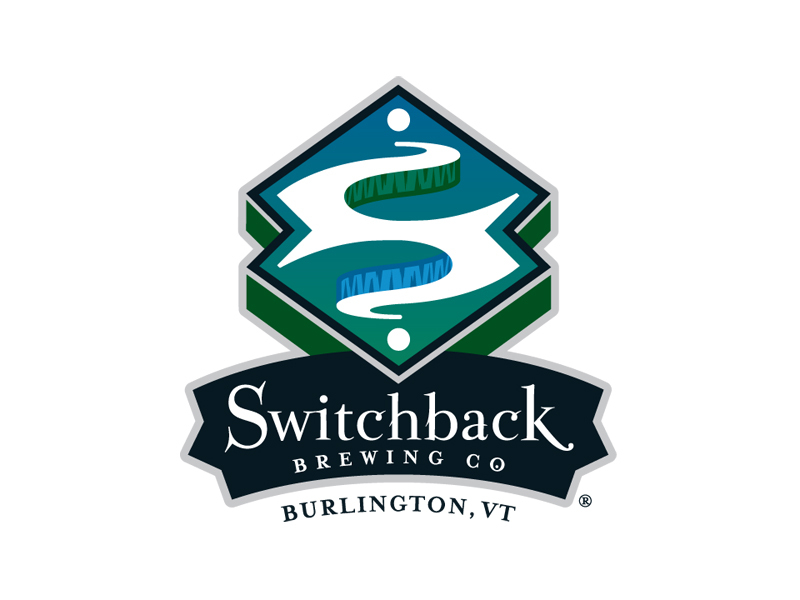 Switchback Brewing Co. is a Burlington, VT-based craft brewery founded in 2002. 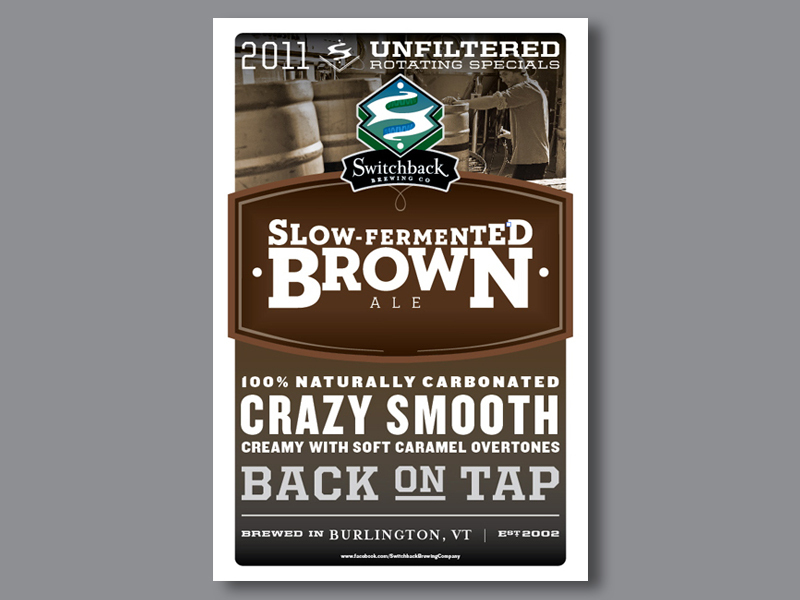 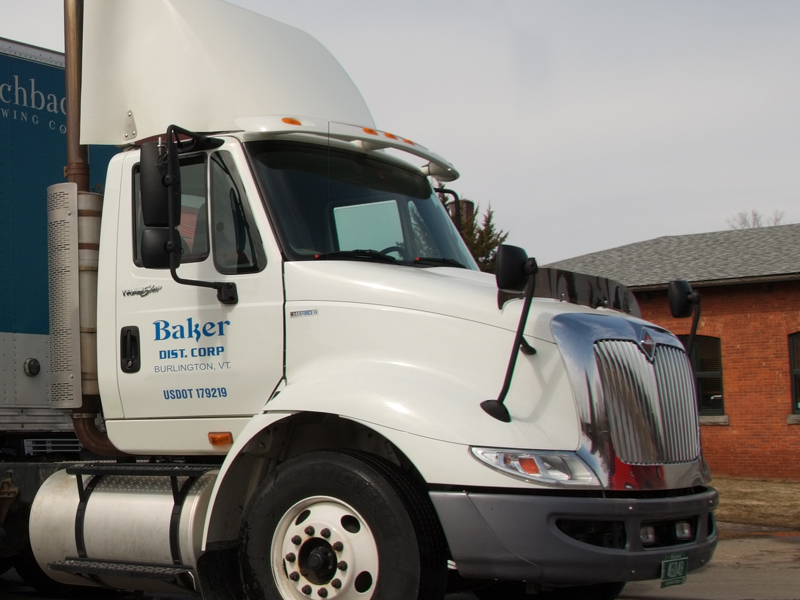 Locally owned and operated, the brewery has applied a slow and steady patience to both the development of new beers and its own continued growth. 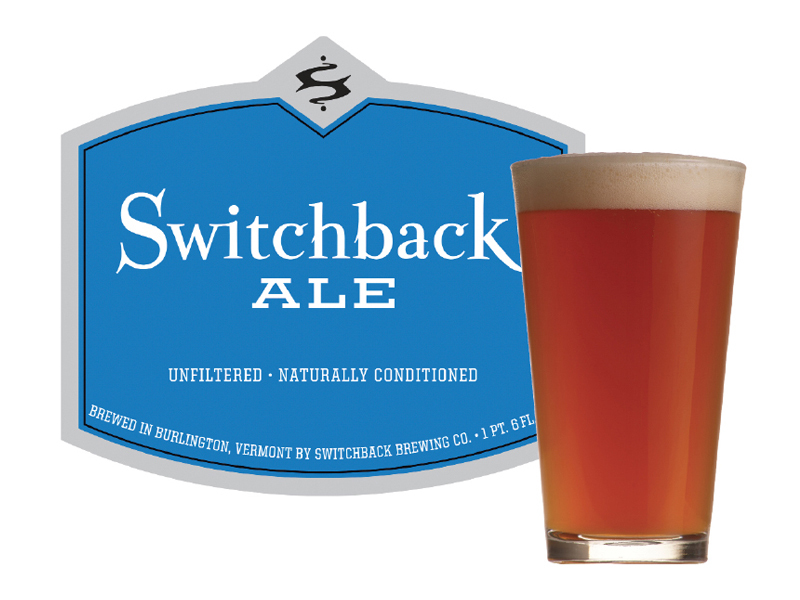 From the first pint of the company’s flagship Switchback Ale, through their many expansions [including the installation of a 1964 copper Brewhouse from Beerfelden, Germany] . 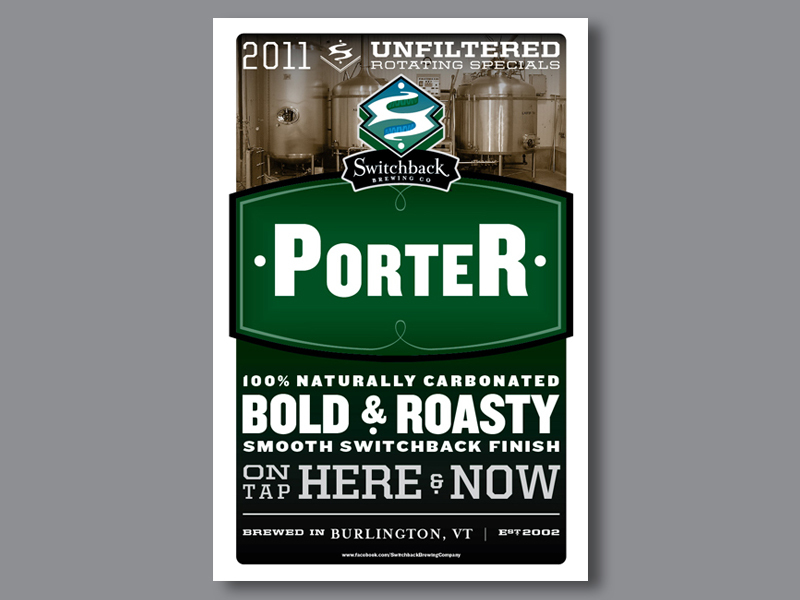 In 2016, they became the first Employee-Owned (ESOP) Vermont brewery. 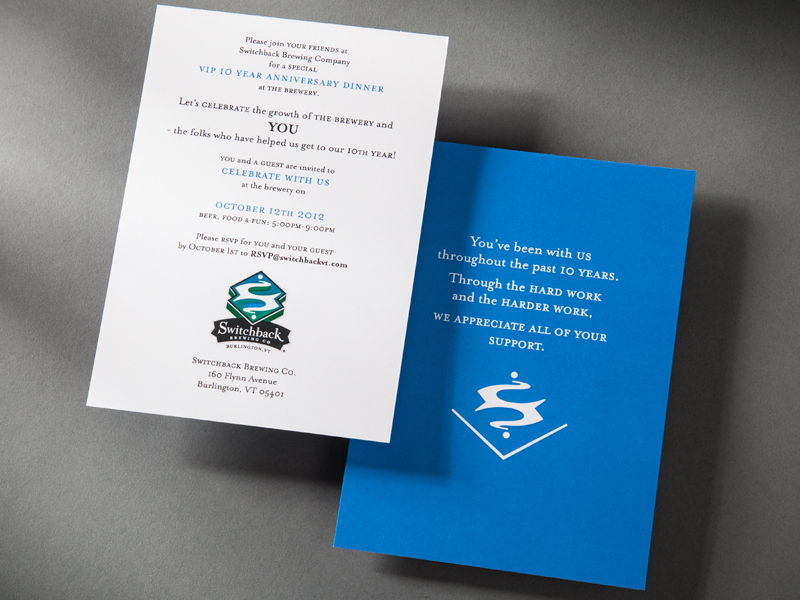 “Interrobang Design has been working with us since 2002 for all of our graphic design needs. 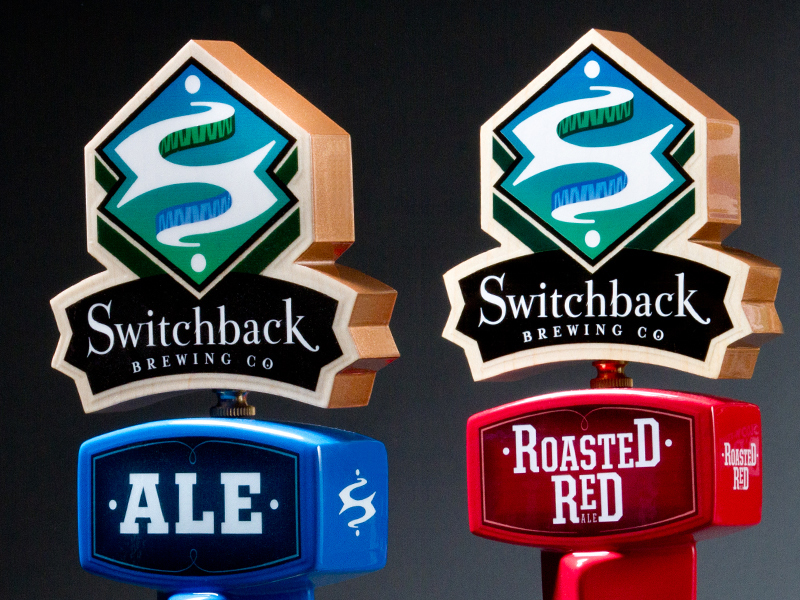 From the beginning, their approach has been to really listen carefully and develop a deep understanding of us and our objectives, with the resulting work being both unique and an effective representation of our company ethos.” – Switchback Brewing Co.
©2019 Interrobang Design Collaborative, Inc.